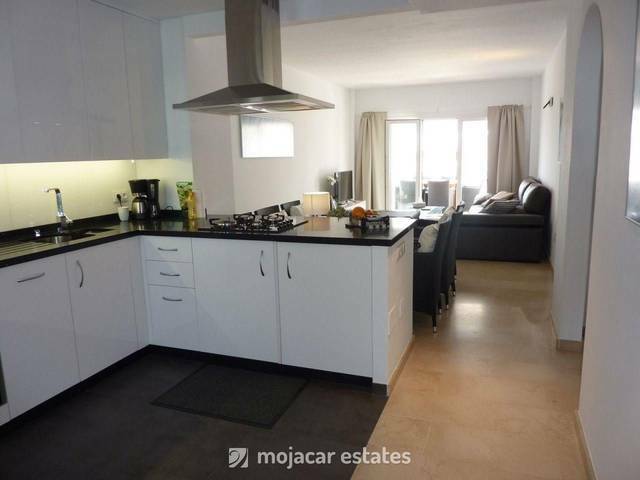 Beautiful ground floor apartment in very well kept community situated next to Parque Comercial only 20mts to beach and very close to all shops and amenities. The apartment has a double bedroom with en suite bathroom, 2nd fully bathroom, 2nd bedroom with double bed and twin beds in 3rd bedroom. Separate fully equipped kitchen with service area, lovely lounge with access to south facing terrace with good sea views. 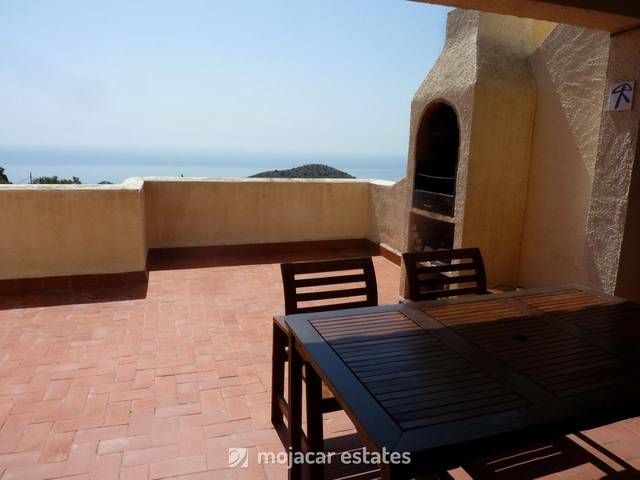 Lovely decorated apartment convenientely situated close to beach, shops and amenities.